A woman accused of abducting a 3-year-old boy from his mother in East Oakland on Friday while briefly watching the child was charged with child abuse and auto theft Tuesday, according to court documents. Tammy Martin, 28, was a friend of the boy's mother and was helping her go to a methadone clinic in the 10400 block of MacArthur Boulevard for treatment at 11:45 a.m. on Friday, according to police. The boy's mother gave Martin permission to take her son and her 1999 Honda Odyssey minivan to a grocery store across the street, where they agreed to meet up a short time later. But when the boy's mother went to the store's parking lot, she saw no sign of her van, her son or Martin. She waited in the parking lot for two hours before calling police. Oakland police pulled Martin over in the Grand Lake area and arrested her just before 1 p.m. on Saturday. 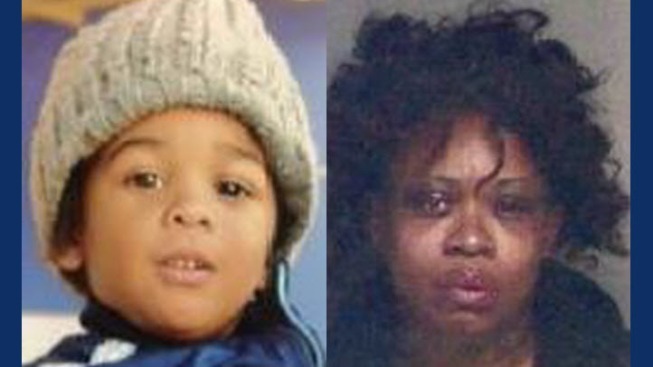 The boy was in the van with her and was reunited with his mother. Prosecutors charged Martin with child abuse, auto theft and receiving stolen property. She remains in custody and is scheduled to appear in court on Wednesday morning, according to jail records. She has prior convictions for forgery, receiving stolen property, identity theft and petty theft dating back to 1997.